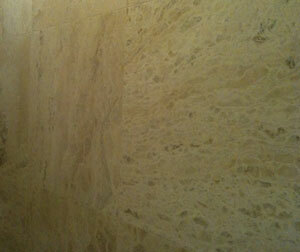 Atlantic Travertine 610x610 is a beautiful and rare natural stone travertine in a 610x610 size. 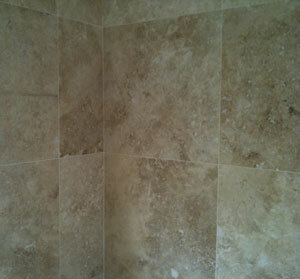 Travertine tiles must be sealed for protection and gives it a invisible finish. Travertine tiles add huge value and can be used indoors as well as outdoors. R553 per m2, available in three different shades.